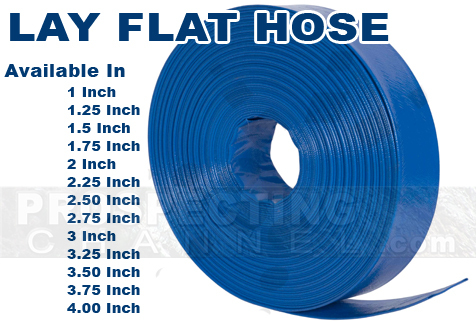 Vinalflow brand which in our opinion is the highest quality lay flat hose in the industry. 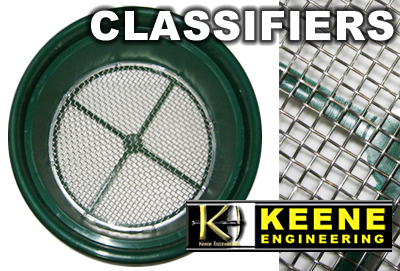 Ideal for water pumps, submersible pumps, trash pumps and centrifugal water pumps. Available in all sizes listed in picture. Call or email us to place your measurement in feet.